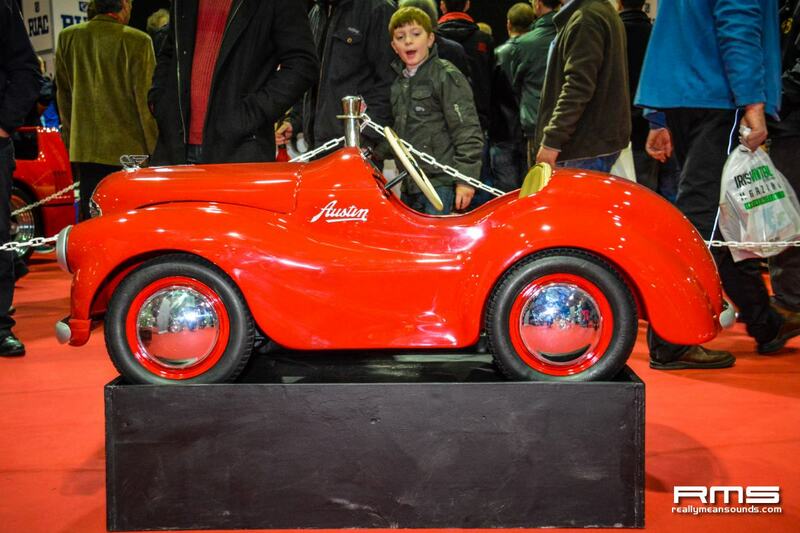 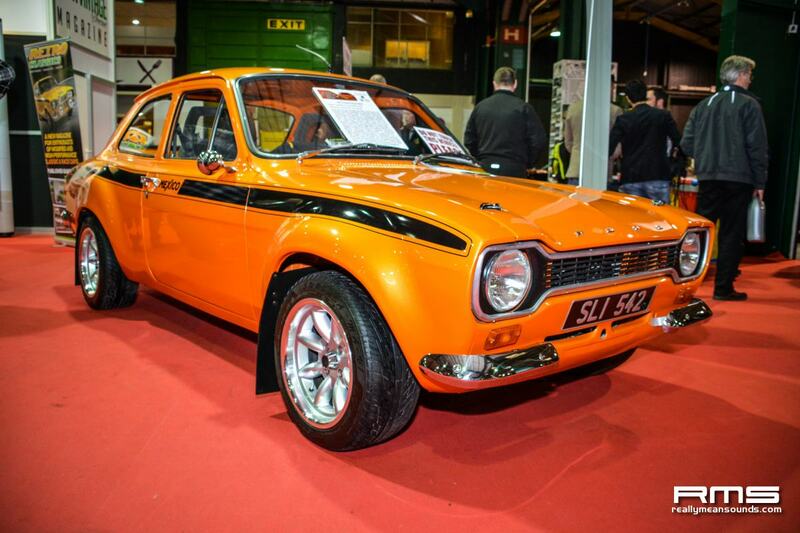 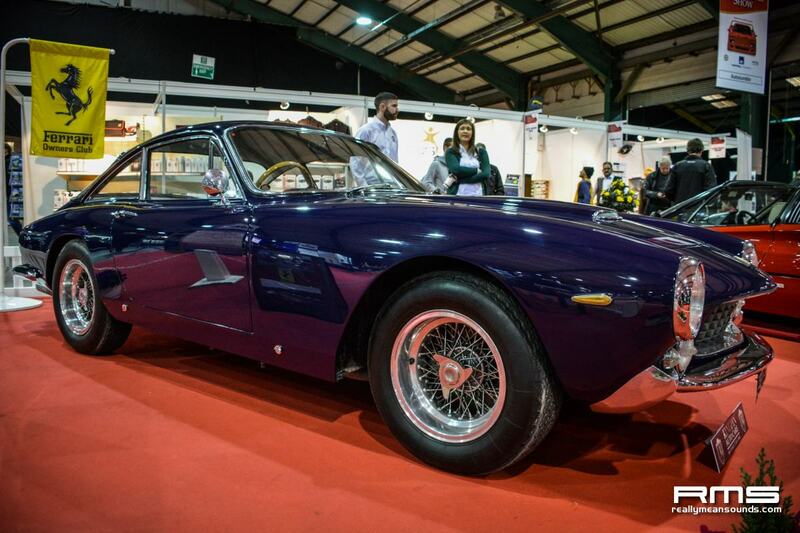 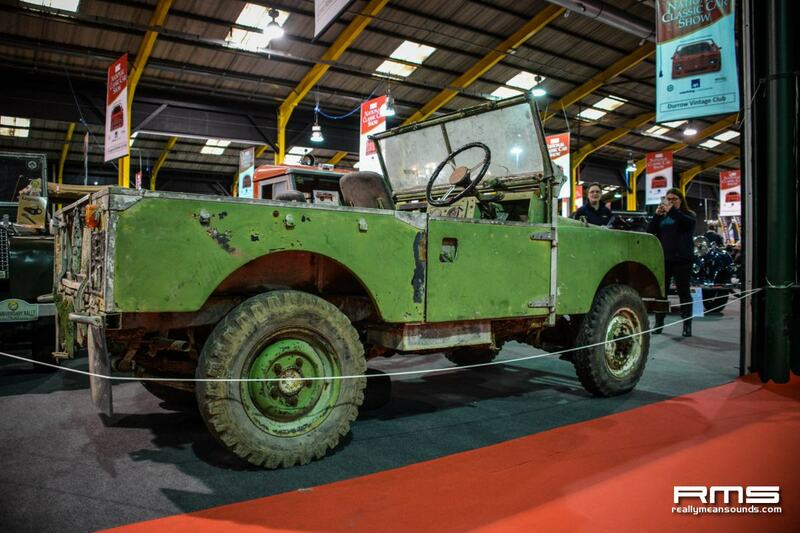 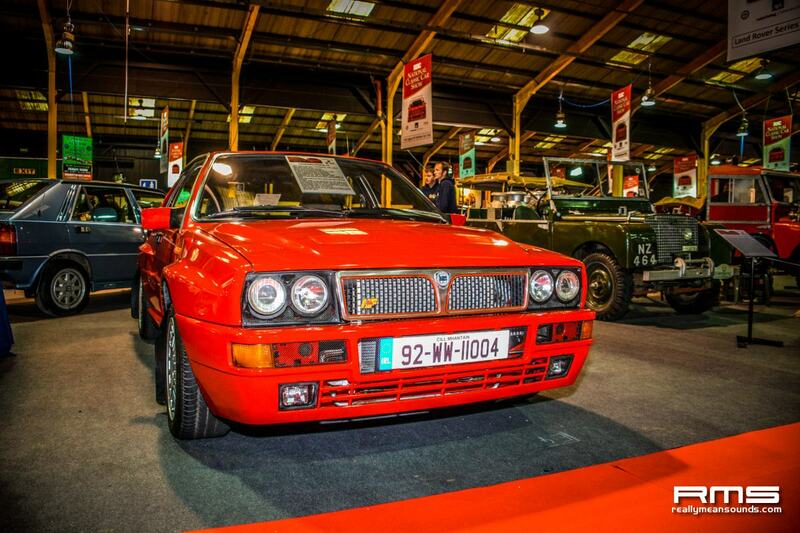 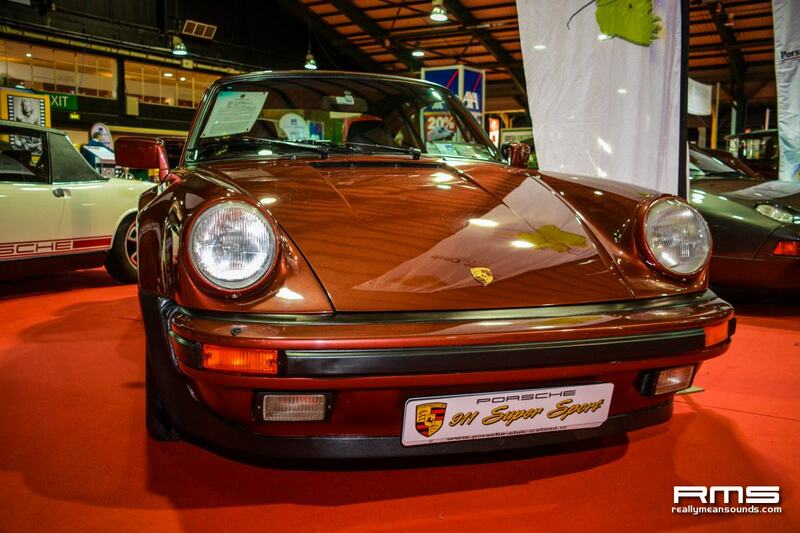 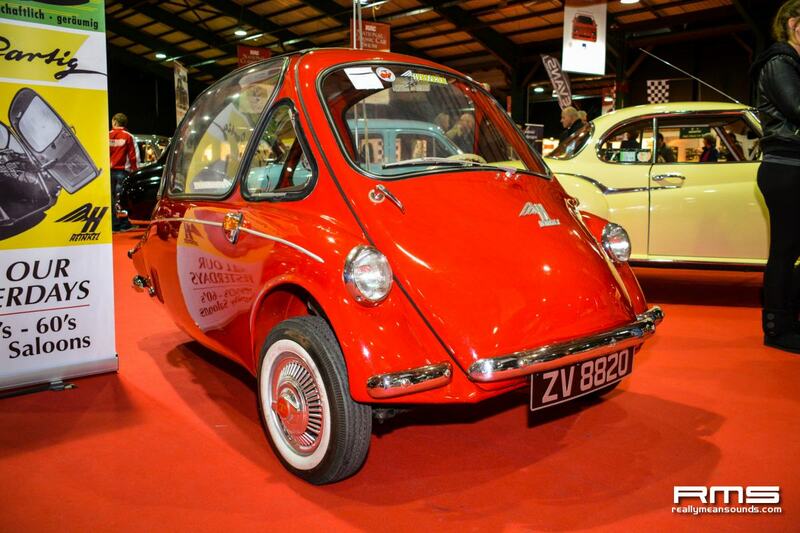 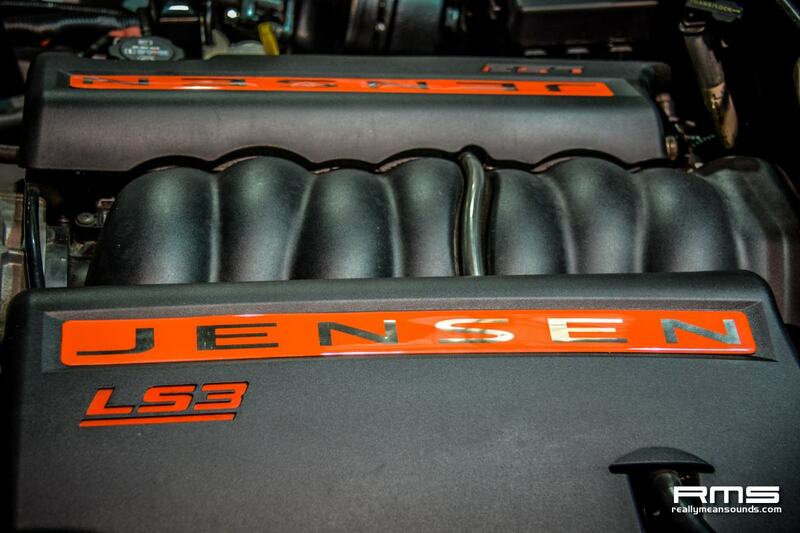 The RIAC Classic Car Show is the largest indoor car show in Ireland, and with the appeal of headline displays including a Ford GT and Lamborghini Miura, along with appearances of Rally legend Paddy Hopkirk and over 250 cars on show, it surely had to be essential viewing for any car enthusiast. 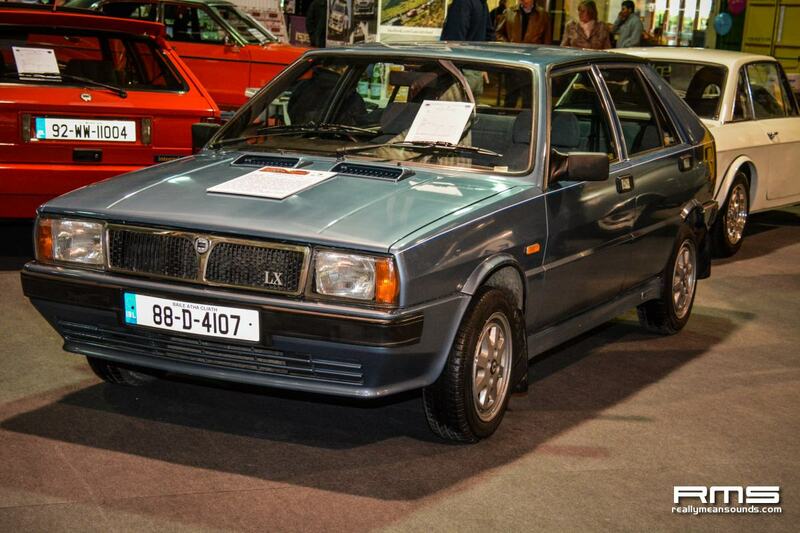 The first thing I notice when I arrived in the Simmonscourt hall, was the wide range of ages of cars. 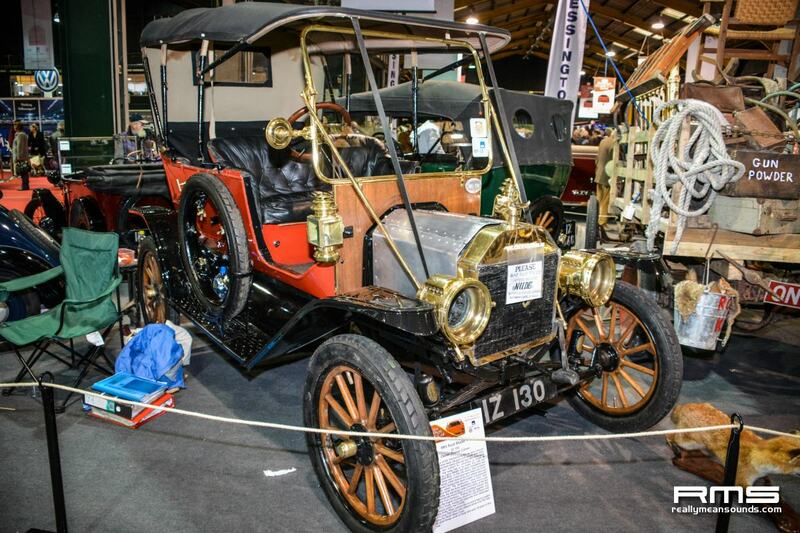 On one hand you had the staunch classics, dripping with heritage such as the Rolls Royce Silver Ghost, which was used in an Alpine Trial before the First World War. 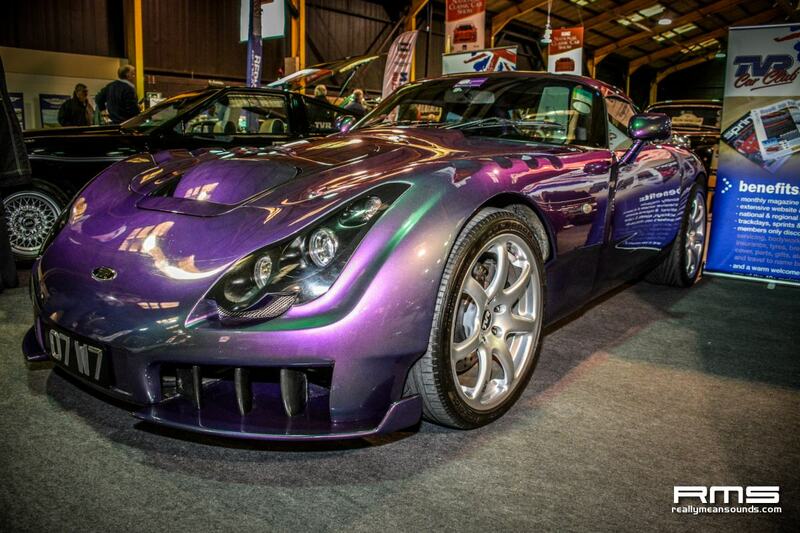 Not far away was the TVR club stand with some stunning examples running into the late 90s. 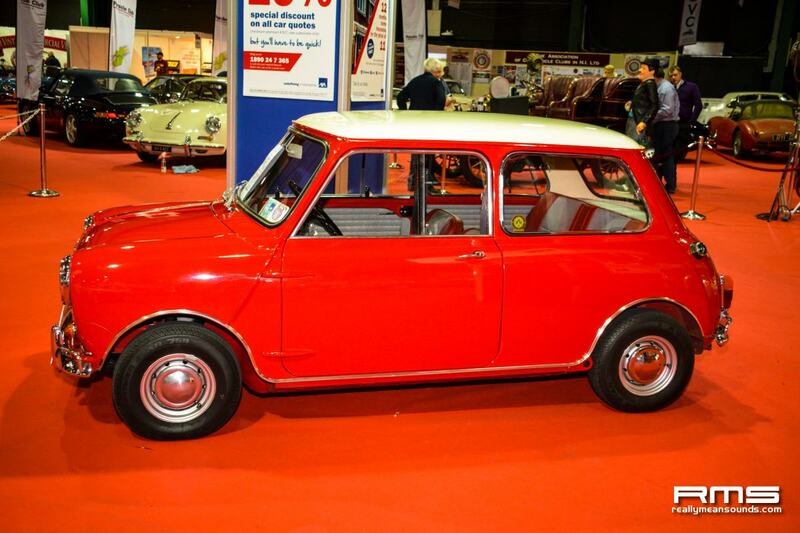 In between on the Mini stand one of the owners was waxing lyrical on his recently restored 1971 Clubman. 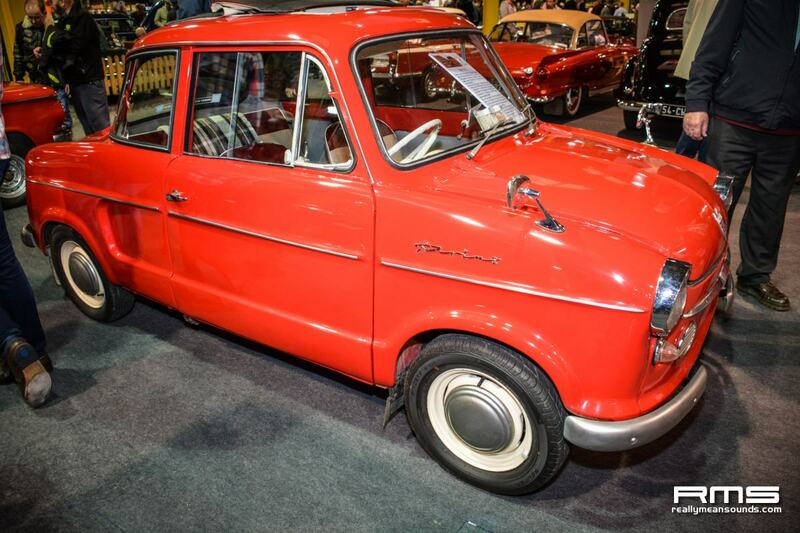 Every car had a story, from vast and grand pre-war Daimler classics, to the personal pride of the owners of the mark 1 and 2 Escorts which sat in full rally spec and of course immaculate condition. 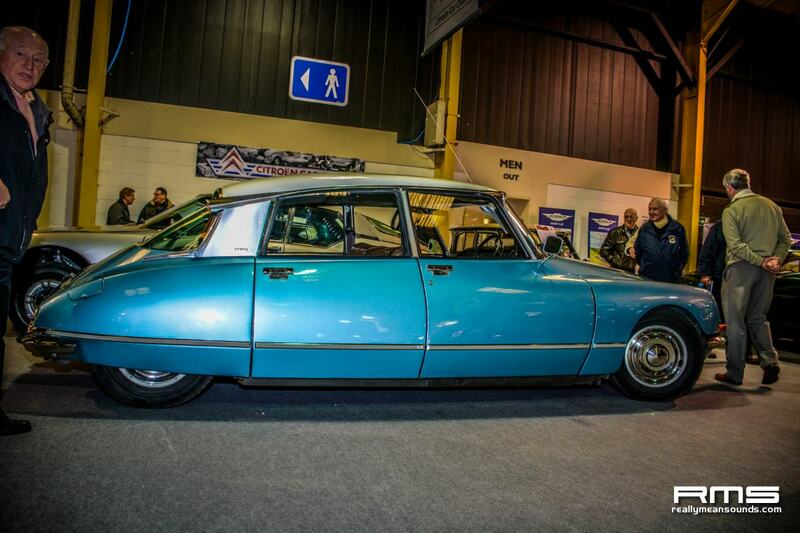 The show left me with some great memories including the recreation of the ramshackle car used in the Beverley Hillbillies including the owner dressed up like Jed, to the immaculate Jensen Interceptor, with a LS3 v8 tucked under the bonnet like it was from the factory. 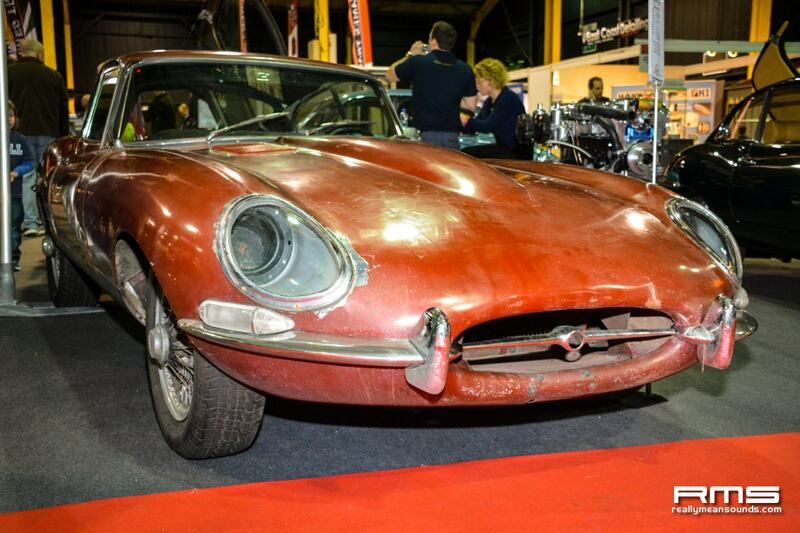 One of the fascinating things about the classic shows is the appeal of the auto jumble sections. 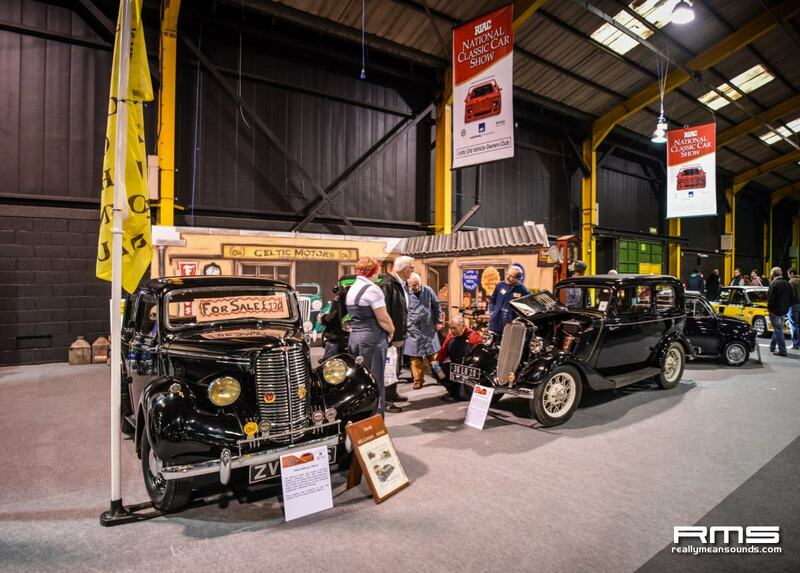 Exhibitors and classic enthusiasts alike we’re pouring over rare parts (one man’s junk and all that), periodicals, posters and other memorabilia. 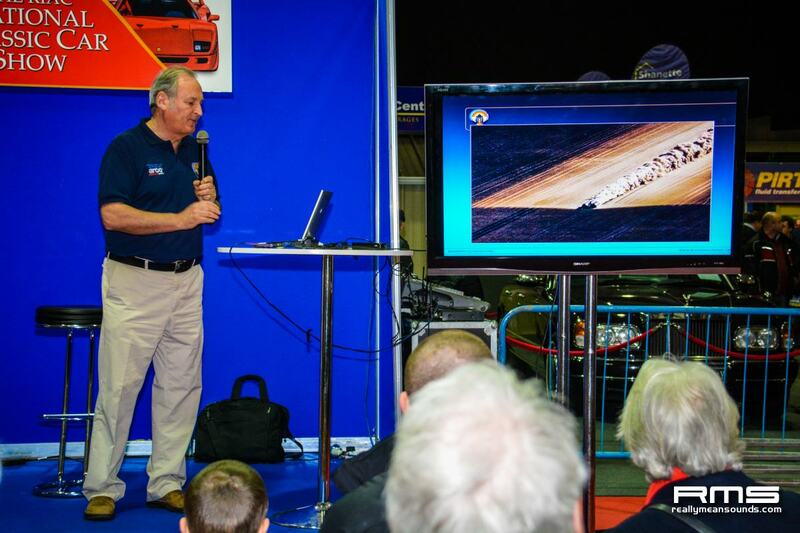 Other highlights of the show included the land speed record contender, the Bloodhound SSC. 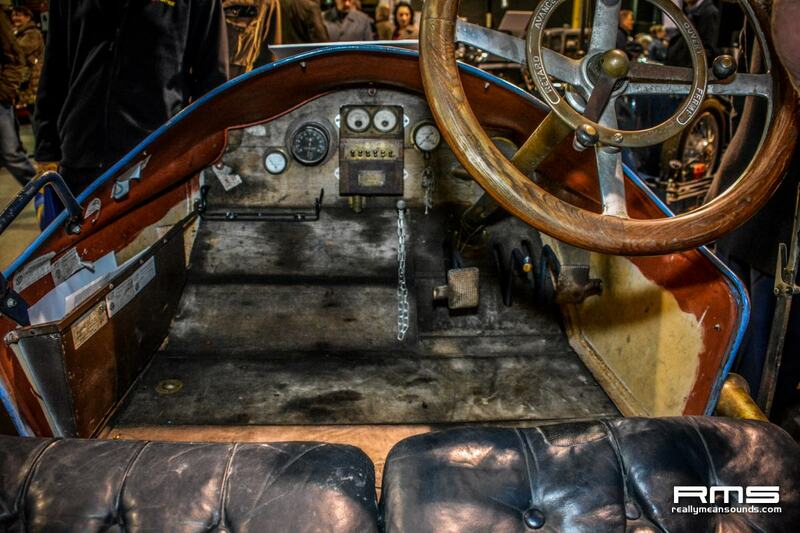 Built to achieve 1000mph, this was a majestic piece of engineering which appealed to all. 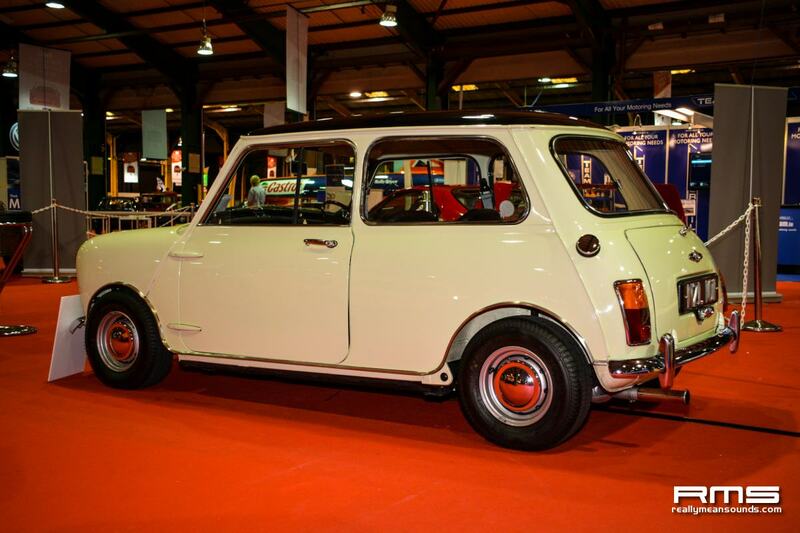 The show runs bi-annually, and will return again in 2016. 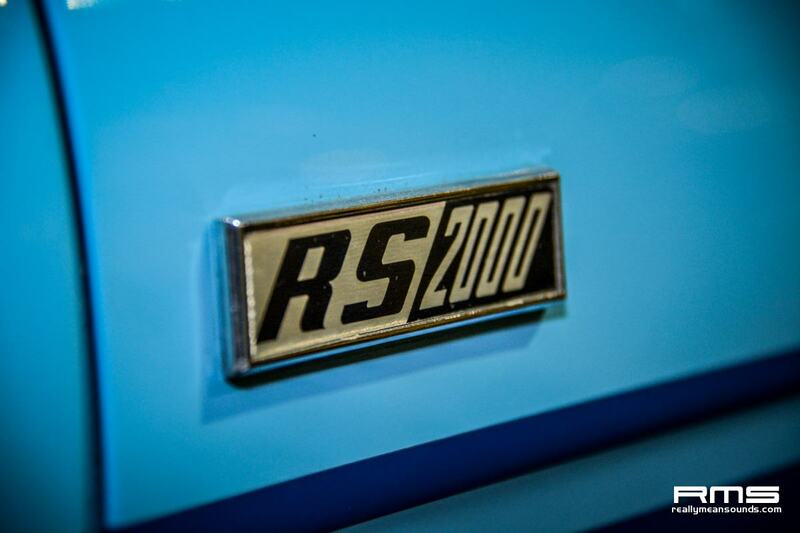 I’d highly recommend it to any petrolhead, just make sure you go early as it needs a full day to appreciate.